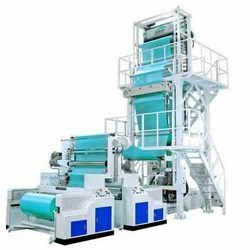 Our product range includes a wide range of pptq blown film plant, pp blown film plant, pp blown film machine, three layers blown film machine, five layers blown film plant and three layers blown film line. 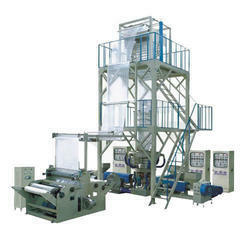 We are the manufacturers of Three Layers Blown Film Machine. 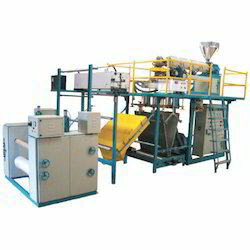 We are leading Manufactuers of Five Layers Blown Film Plant. We are the manufactuers of Three Layers Tubing Line. 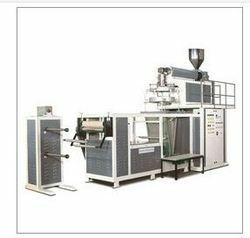 We are the manufacturers Five Layers Blown Film Line. 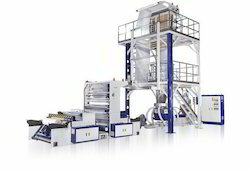 We are the manufacturers of Five Layers Blown Film Line . Looking for Blown Film Lines ?